New users created through Okta will also be created in Zugata. 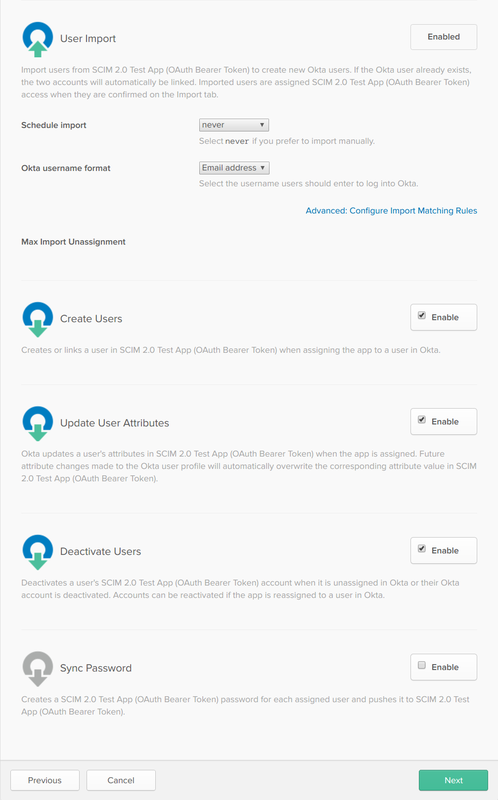 Changes made to the user profile in Okta will also be updated in Zugata. This includes First name or Last name changes, email updates, department or job role changes and manager changes. Deactivating the user in Okta will deactivate the user in Zugata. 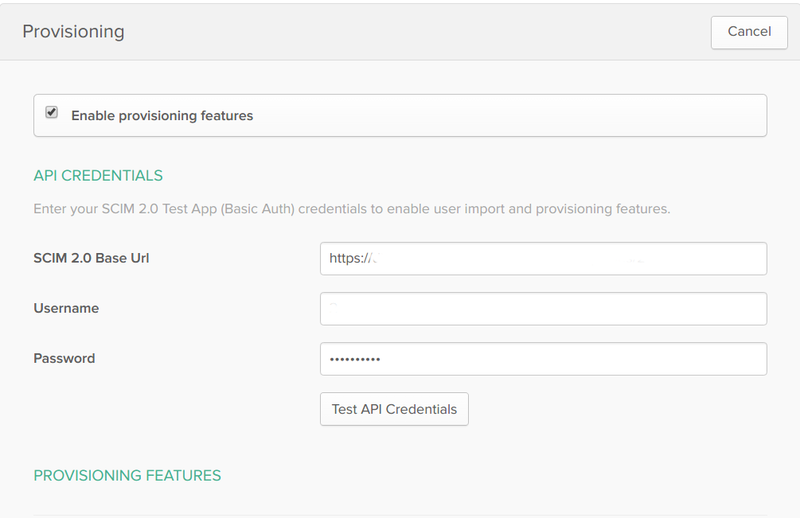 Contact Zugata at support@zugata.com if you would like to enable User provisioning with Okta. Zugata will provide you with the SCIM 2.0 Base Url, Username and Password for your company. You can also opt to enable or disable certain sync features if you like. Note: Zugata does currently not support password syncing between Okta and Zugata. By default we only support User Provisioning from one domain, if your company uses multiple domains, please contact support@zugata.com if you want to support multiple domains with User Provisioning.